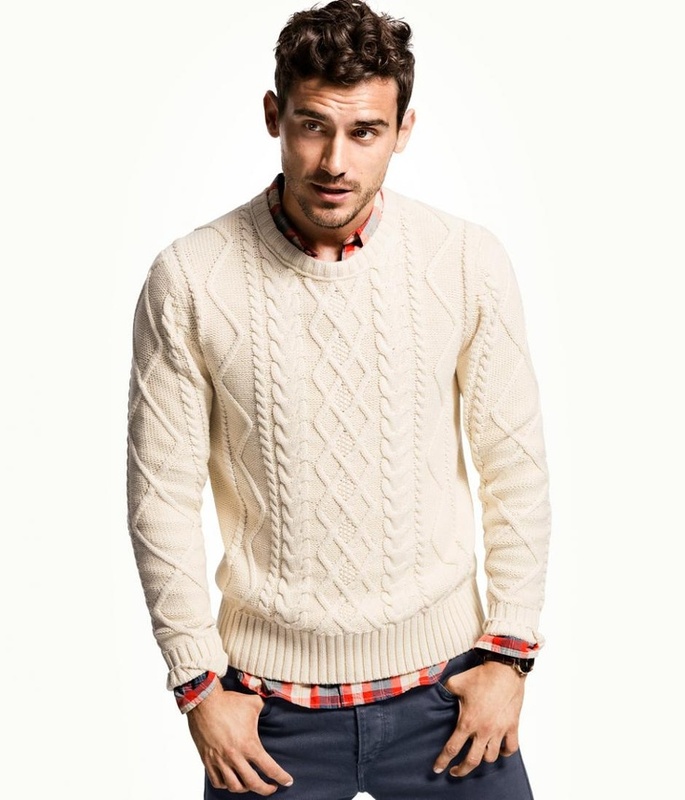 5 Pullovers Every Man Must Own This Winter! We all love winter, the chilly morning and hot coffee. This year is the year of wearing dark hues, blues, blacks and bold prints. Winter means to layer yourself with clothes, which also means more style to flaunt. Here are five stylish pullovers that every man must own. This pattern has been there for decades and it is still popular among the fashionistas. A simple, bold and elegant way to pull it off is to wear it over a pair of jeans and boat shoes. 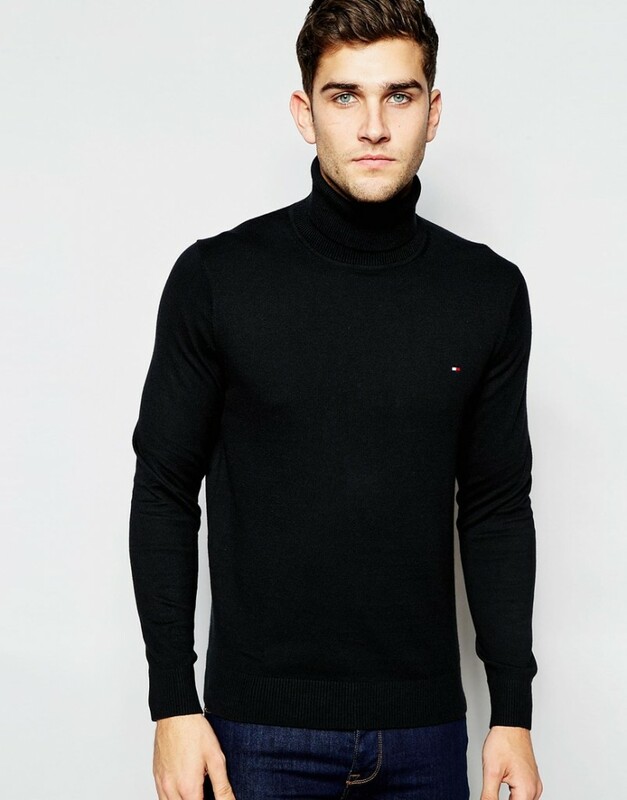 Dress to impress with a turtle neck sweater. It is one outfit which will make you look confident and sophisticated. 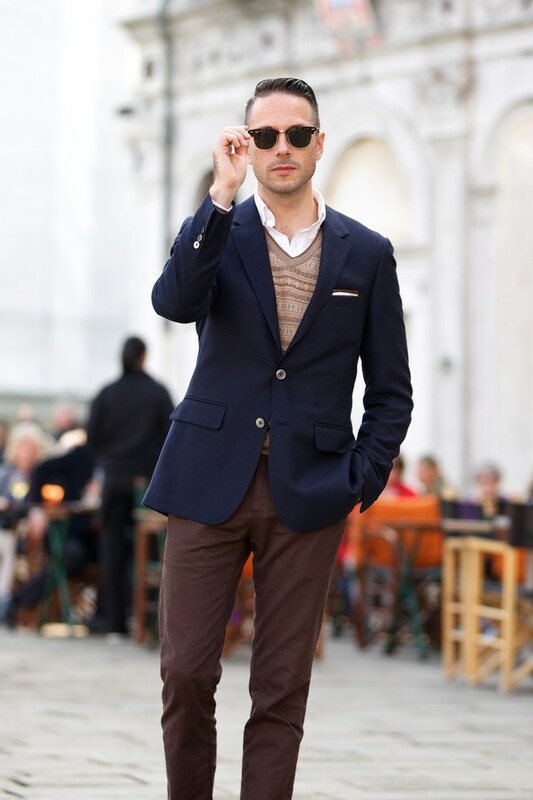 Select a dark coloured sweater and pair it with a dark pant, this will make you look slimmer and taller. A cardigan is mandatory in very guy’s wardrobe. They are so easy to pull off and stylize with your outfit. 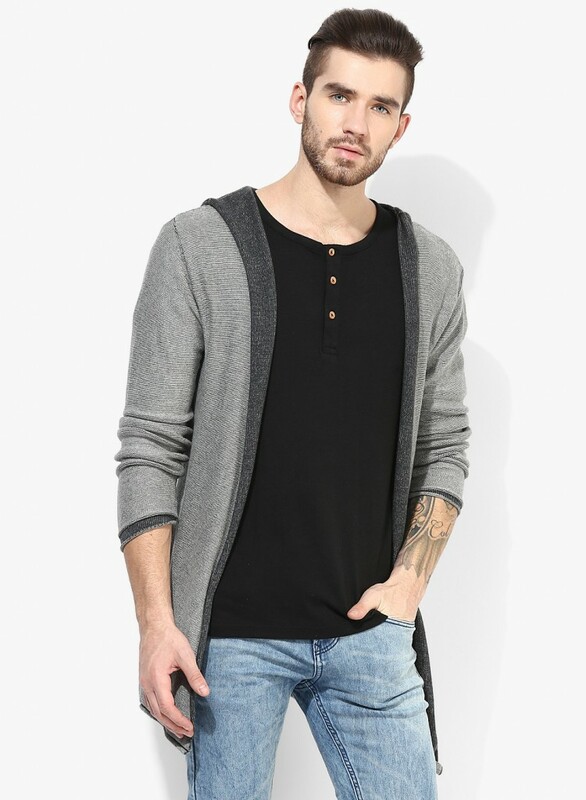 Rock these cardigans with a pair of jeans and plain tee. Long sleeved v-neck are perfect for any formal or casual outfit. 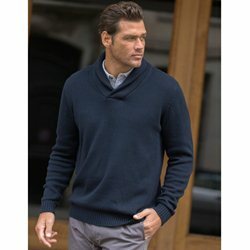 The best part of v-neck is that they match most of the clothing types and will never go out of fashion. So go ahead and pair it whatever you want! 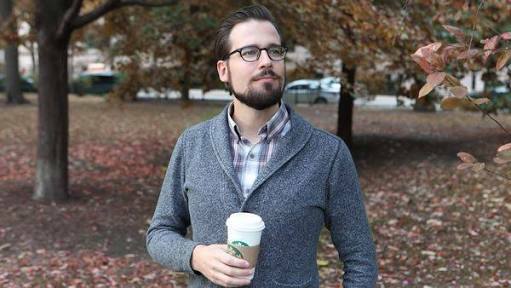 Shawl collar sweaters are next level cardigans. It shows that you are young, trendy and classy. Pair this over chinos or denims and a solid color tee.